Last Saturday, in the Dincolo de aparente TV show on Antena 2 channel, Florentina Fantanaru had Serban Damboviceanu as guest, the man who has revive the Corcova wines tradition. Serban Damboviceanu inherits the passion for wine from his grandfather. A passion which has its roots somewhere in the Little Paris of the inter-war epoch, when the father of his mother, Duhalmu Iordache, owed and managed the Potcova restaurant and the Tunelul (The Tunnel) nightclub, the first club in Bucharest having a sound system, where the singer Ioana Radu made her debut. A stylish TV show, with beautiful memories, about family, about people with a passion for wine and for their work and activity. Through our activity, we want to contribute to the development of the Corcova locality, and one of our priorities is to create new work places, even if, and we all know it, in the countryside there is not a good situation. We invite you to watch a short report from Corcova about the involving of the Romanian businesses in the development of the local communities. In its Sunday, 28th of July edition, the Income Magazine show, transmitted by Antena 3, there were also a discussion about the acces of European agriculture funds, illustrated with a report filmed at the Corcova vineyard and with a short interview with Mr Serban Damboviceanu. 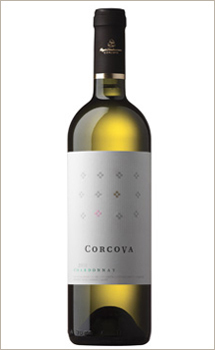 The reintroduction of Corcova vineyards in the Romanian wine circuit, the total investment was about 4 millions of euros, from which 1 million of euros were European funds used for projects like replanting the grapes or modernizing the press houses. 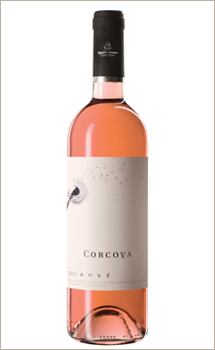 Beside bureaucracy, all these efforts were worthwhile and they are now rewarded by the new success of Corcova wines. Differently from drinking some more "simple" beverages, in the wines tasting are important not only the grape varieties, the region and the way they were produced, but also other things, like the goblets from which we drink that noble beverages. Choosing the wine represents a quite difficult mission and of a great responsibility because the success of a festive dinner depends on it. First of all we should know that the price is not a wine quality guarantee. Of course, nor the bottle and the label aspect. It is not enough, nevertheless it is requested that we know first of all the meaning of the data written on the label. 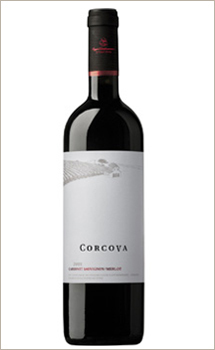 By the law, this should have the name of the producer, of the company which bottled the wine, of the importer (if this is the case), the commercial brand, the variety, the year of harvest, the geographical indication, the type of vinification, the alcohol percentage and the quality category. 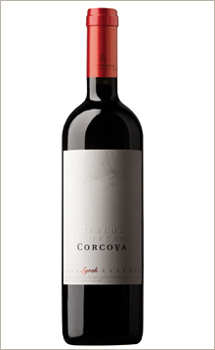 We have to know that, for be taken in consideration, the wine should have a DOC, a controlled origin denomination. 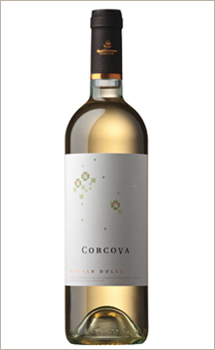 Full of passion about the wine culture, at only 36 years old Serban Damboviceanu revived the glory of Corcova - the wines made here conquered at the beginning of the last century the exigent French wine lovers. 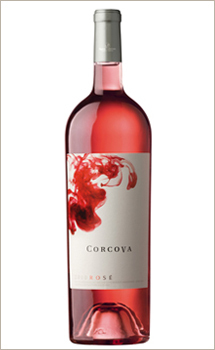 You can find more about the Corcova wines by reading the article in Income Magazine.